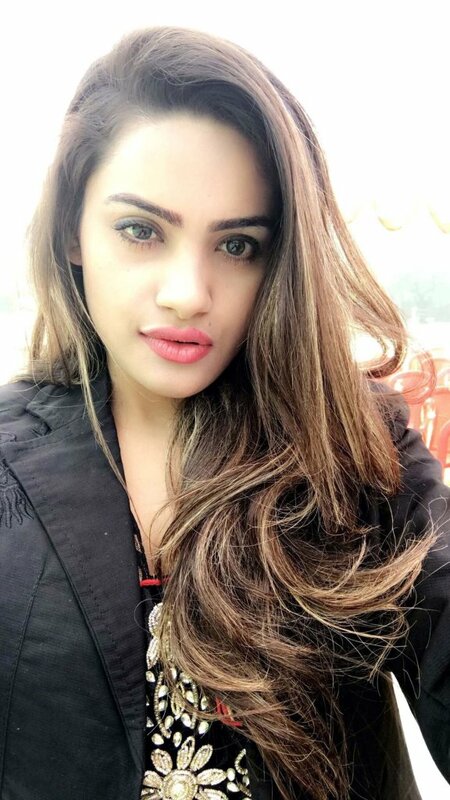 Sakshi Dwivedi joins the shooting of ‘Bhoomi’ in Agra! Bollywood actor Sanjay Dutt’s comeback film Bhoomi’s shoot has already kick started in Agra and the most awaited film is all set to hit the theatres on August 4th. While actress Aditi Rao Hydari is all set to play the onscreen daughter, newbie Sakshi Dwivedi is also playing a pivotal role in the film. The actress has already started shooting for the film. Helmed by Mary Kom Director Omung Kumar, ‘Bhoomi’ happens to be a story on father-daughter relationship. Apparently, Sanjay Dutt’s versatility as an actor will be on display with ‘Bhoomi’. Reports suggest, that the film’s shooting will continue till mid March. Bhoomi is special for Sanjay as this will be his first film after he finished his jail term at the Yerwada Jail where he was imprisoned for illegal possession of arms.